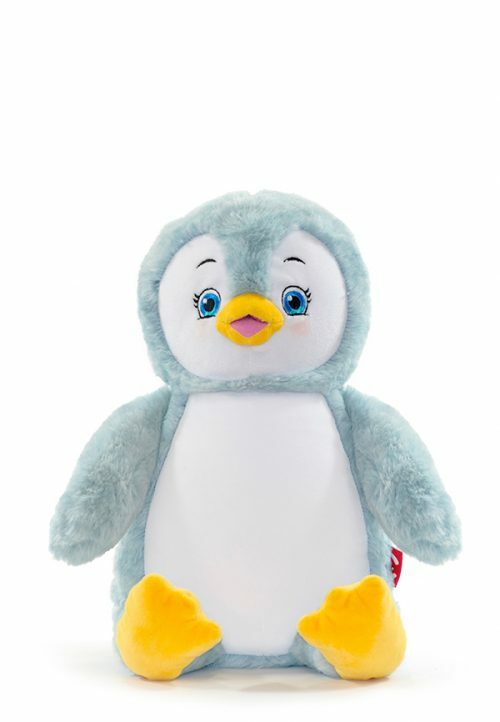 Fiona the Mermaid – A personalised mermaid rag doll by Cubbies – Personalise with a variety of embroidered designs. Perfect for all ages – Ideal gift idea for a variety of occasions including birth, birthdays, christenings, wedding & engagements and more. 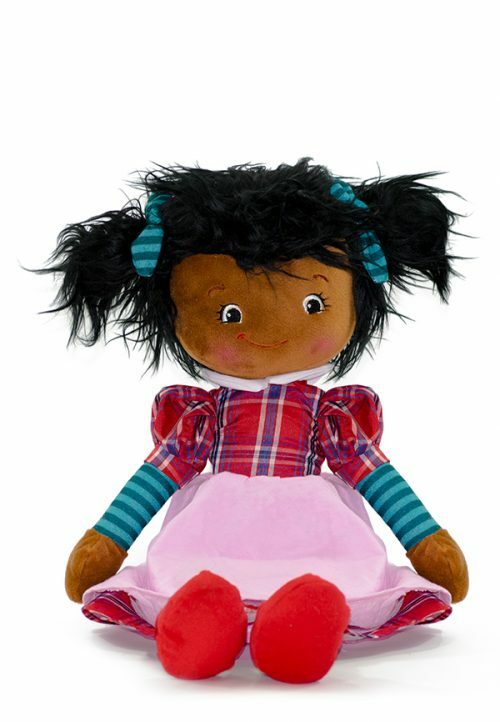 Fiona is a custom rag doll teddy bear personalised by you. Designed in-house by the Cubbies creative team, its unique appearance includes a classic mermaid design with a contemporary Cubbies twist. Choose from a range of themed templates and customise the design and message to how you like. 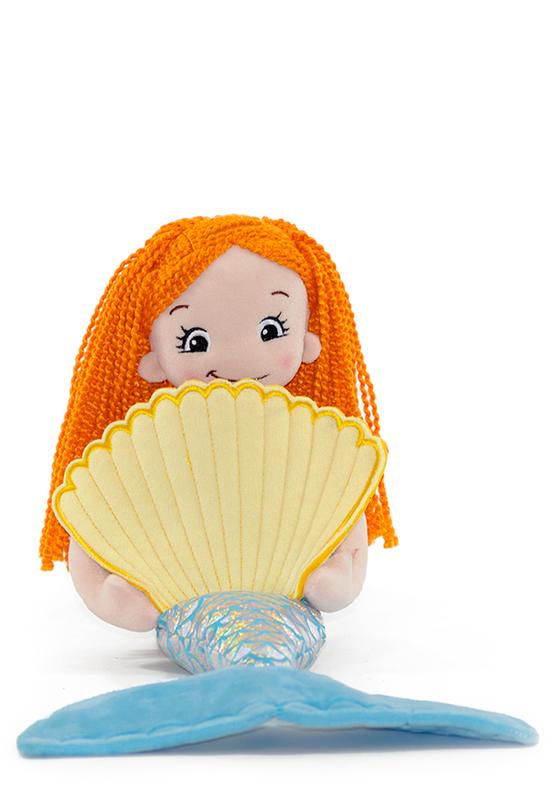 Like with all Cubbies personalised teddies, Fiona the mermaid is no ordinary teddy. Handcrafted to great detail, this bespoke personalised mermaid rag doll comes with the highest embroidered finish, increasing quality in appearance, durability and longevity. 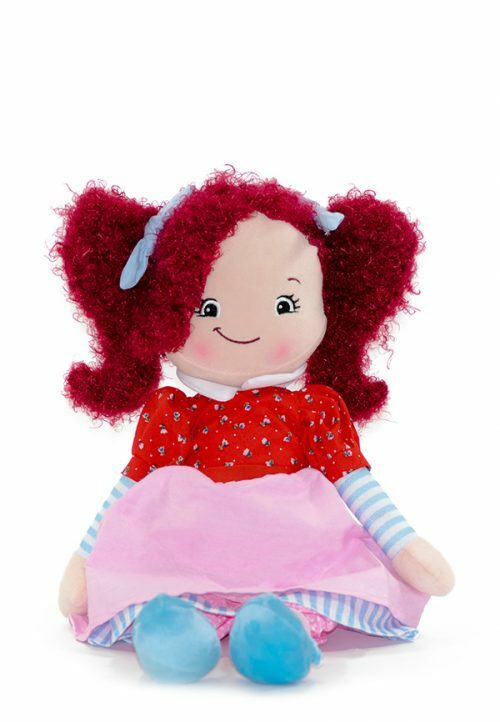 Fiona the rag doll – A classic personalised mermaid rag doll for children. 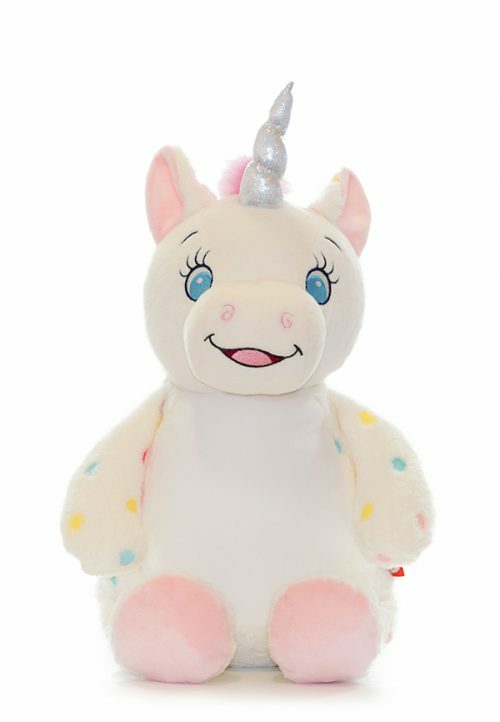 Popular with boys and girls, the unique mermaid rag doll design makes Fiona super cuddly that is perfect for babies, toddlers and young children.